Planning permission was granted in early 2014 for a large new country house in the Lancashire countryside. The new family home, to be constructed in the Jacobean style over four levels, replaces a modern chalet style bungalow, kennels and cattery. Set within two hectares of landscaped gardens, the house includes a series of formal and private reception rooms, large bedroom suites as well as a basement leisure complex incorporating a swimming pool, gym and cinema. 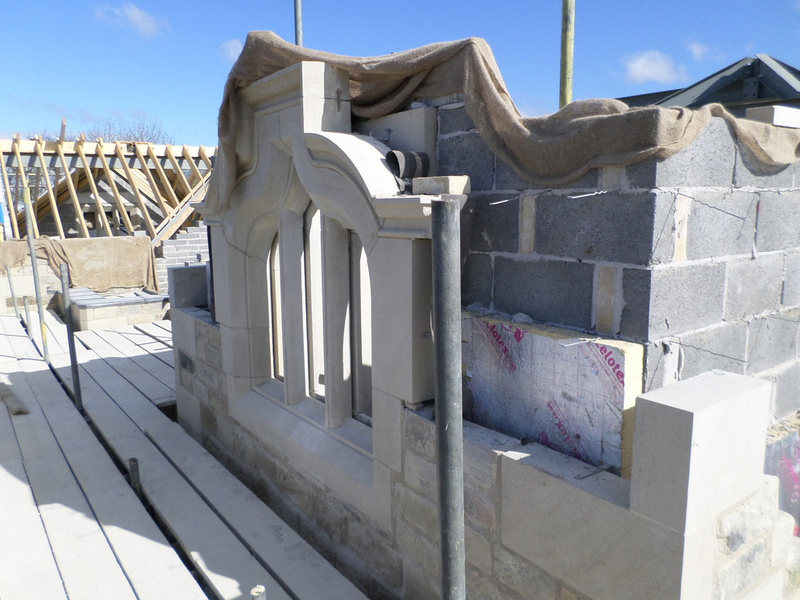 Innovative detailing allows traditional features such as stone mullioned windows and a cantilevered stone staircase to function within a well-insulated, modern envelope. 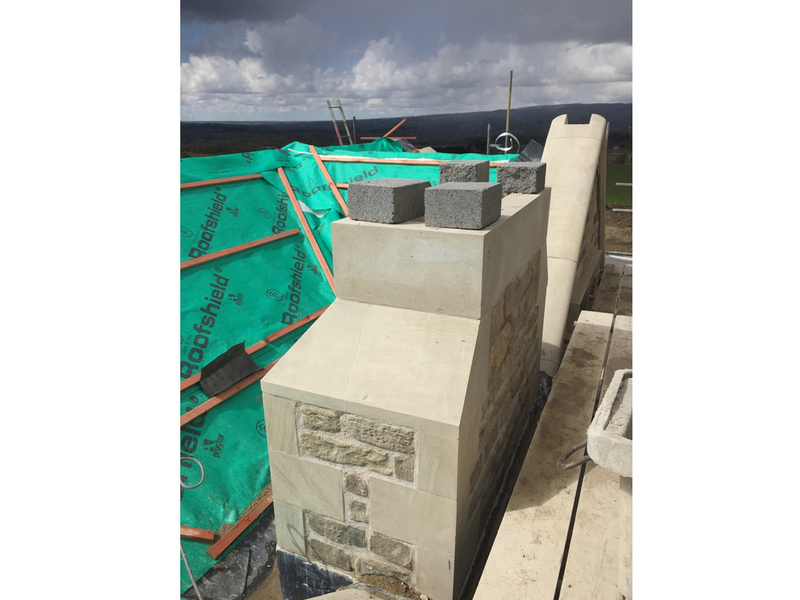 Constructed from reclaimed local stone and slate, the project is currently on site with a highly respected family owned contractor and is due for completion in early 2017. Shaw & Jagger Architects coordinated all aspects of the complex design, managed the tender process to bring the works in on budget and are administering the works on site.